Contact the Classroom Volunteer Liaisons! 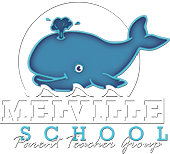 Thank you for your interest in volunteering with the Melville Elementary School. Please use the form below to email our Classroom Volunteer Liaisons.